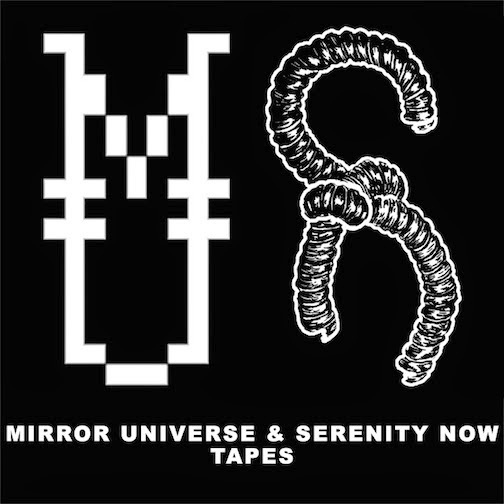 Welcome to Mirror Universe & Serenity Now Tapes. 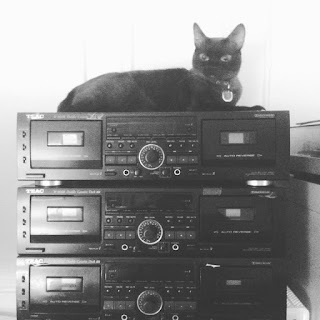 If you have questions or are placing a large order please get in touch first: mirroruniversetapes (at) gmail (dot) com. Streams & Discography are at the bottom of this page. Prefer Spotify? Listen to Mirror Universe releases here or Serenity Now releases here (or at the bottom of this page). Or search for our releases on your preferred streaming service! Most releases can also be found at your favorite digital store like iTunes, Amazon, or whatever...but it really helps if you purchase downloads directly from us via bandcamp. Mirror Universe: facebook, tumblr, twitter, and instagram. Serenity Now: facebook, twitter, and instagram. Do you like internet radio? 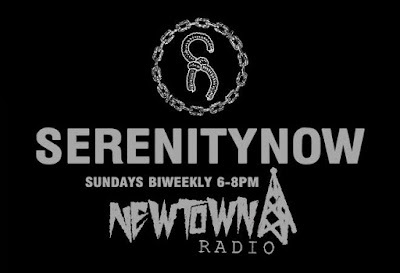 Listen to Serenity Now on Newtown Radio! SN08: Stinger || Mauler Split 7"
MU48: V/A- "Without A Trace"
MU12 Dead Gaze - End of Days, Why Not You?